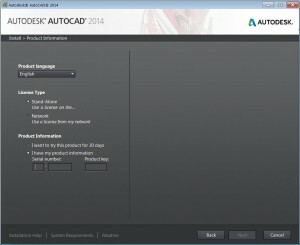 I recently installed AutoCAD 2014 on my Dell Precision M4300 (32 bit, Win 7 – older machine) and wanted to share the process with you. So I created some screen caps along the way. 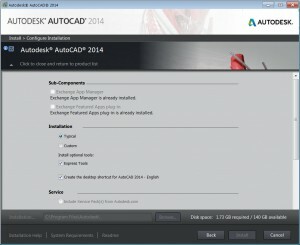 It was a fairly smooth process for a standalone install and it went off without a hitch. I installed from download and not media. I think that many will be doing this because they chose a non media purchase process or they are installing the 30 day trial version. The download is 1.37 GB so prepare for a lengthy download depending on you network speed. 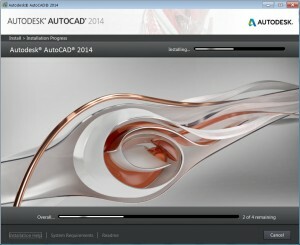 The first thing it will do is unpack the download which may take some time also. There were a couple of times when I thought that the unpack had stalled and I was about to cancel and restart, but the progress bar jumped so I stayed put. My patience paid off and it completed. 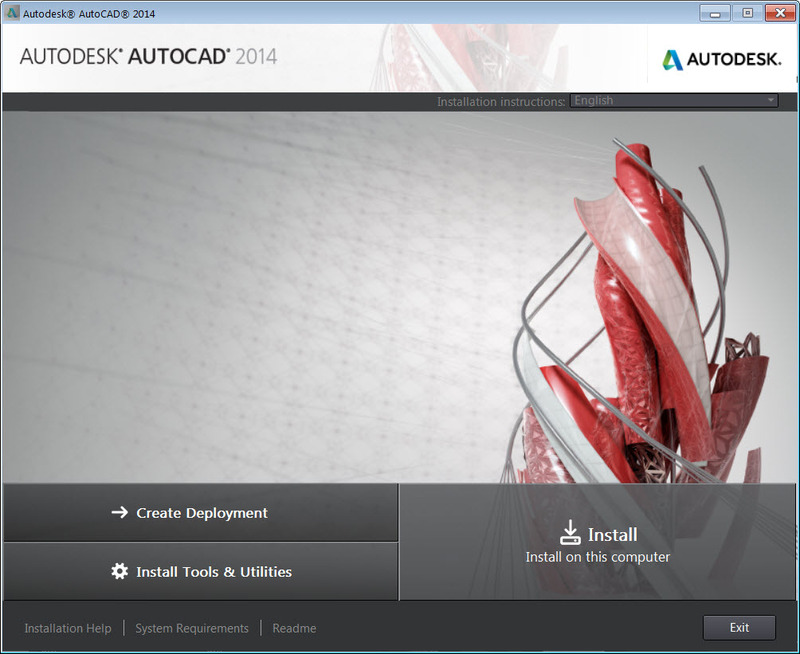 Once I had the installation files unpacked, the install started. 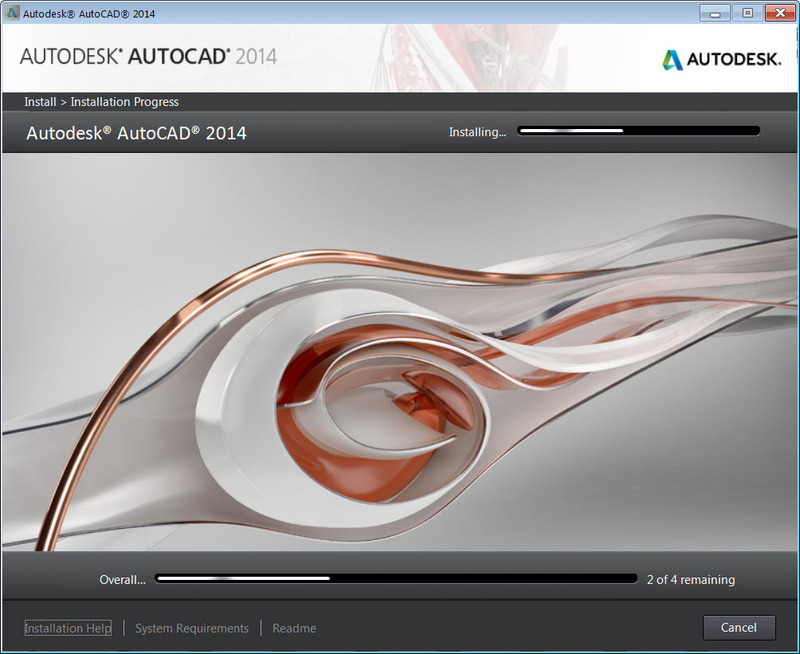 I selected Install and proceeded. 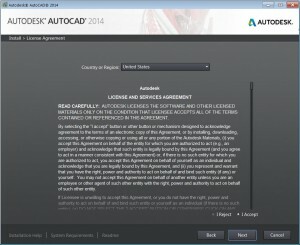 I was prompted to accept the License and Service agreement, which like most people, I did not read. 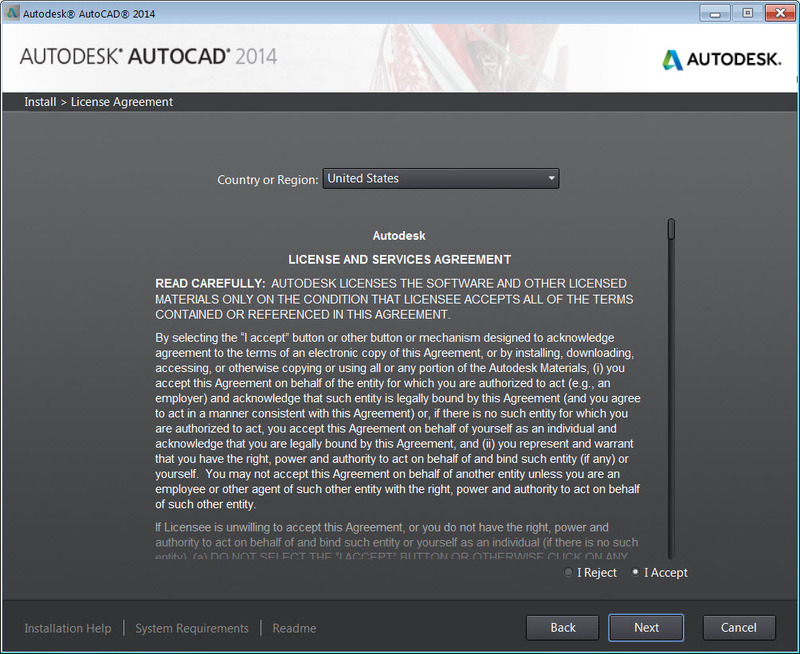 Then it wanted my serial number and product code. 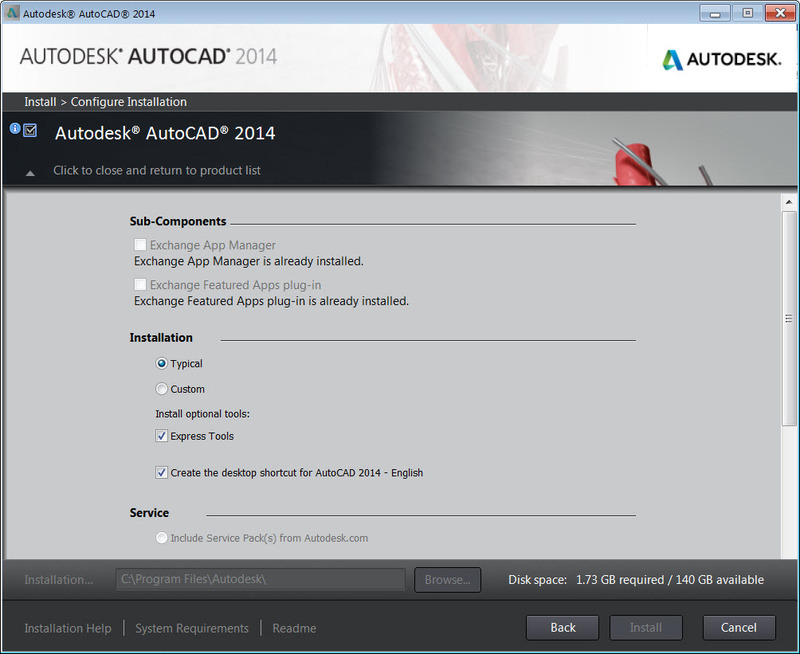 I was able to select the default install, but if you desire, you can define the exact installation you want. and about 20 minutes late I was done. 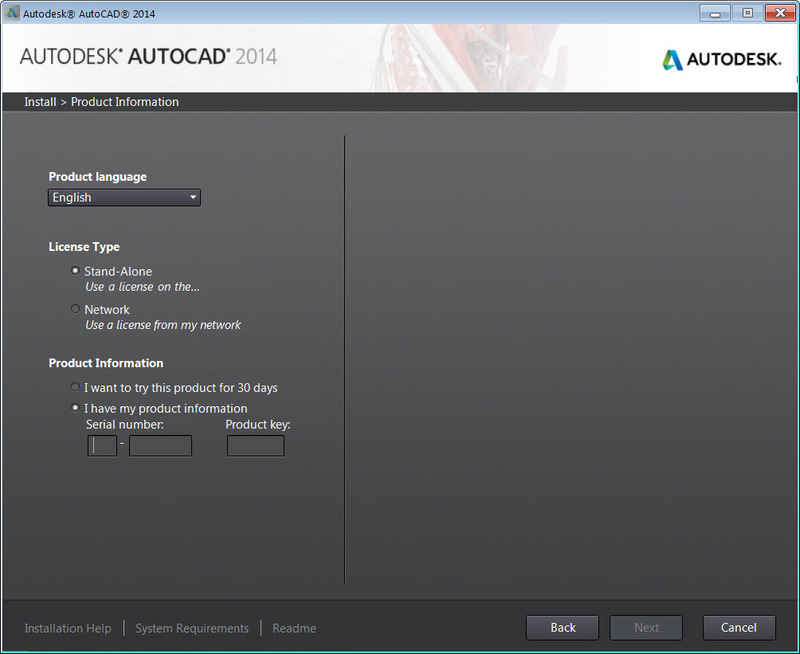 3 Comments To "Installing AutoCAD 2014"
Sunith, You are right… this is starting from the very beginning, but I will build on this into more posts. 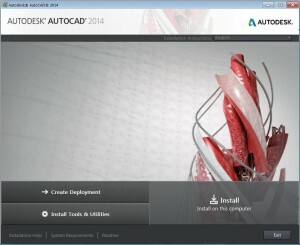 CAN WE INSTALL AUTOCAD 2014 AND AUTOCAD 2010 ON A SAME PC SIMULTANEOUSLY?